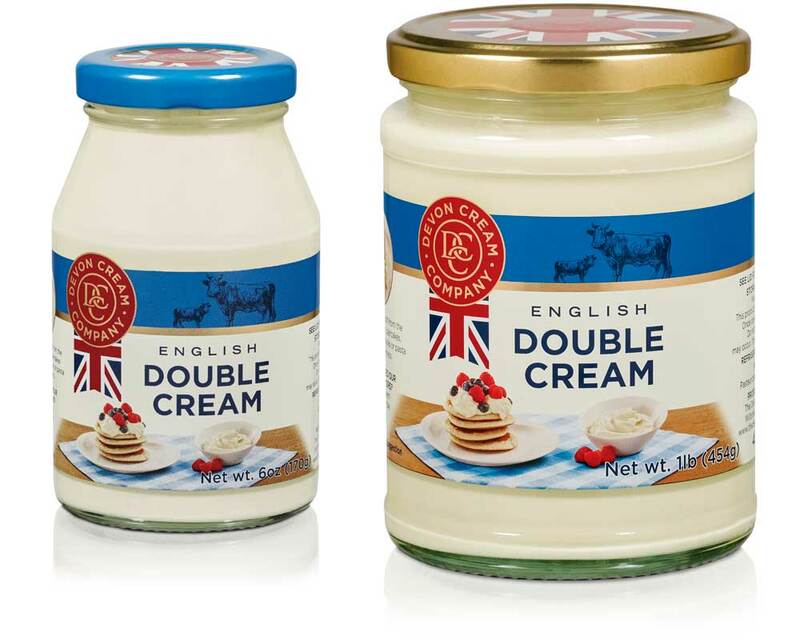 English Double Cream is dessert perfection. 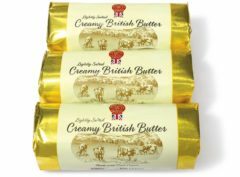 Simply spoon straight from the jar, perfect on a slice of pie, fresh fruit, waffles and pancakes. It’s great added to sauces or pasta for extra thickness.